Danny became Chairman in 2017 but has been involved in the club since he was 9 years old. He was an active competitor from age 10-16, and started swimming for the masters at 23. He has been coaching at the club since 1993, officially qualifying while his children were squad swimmers. 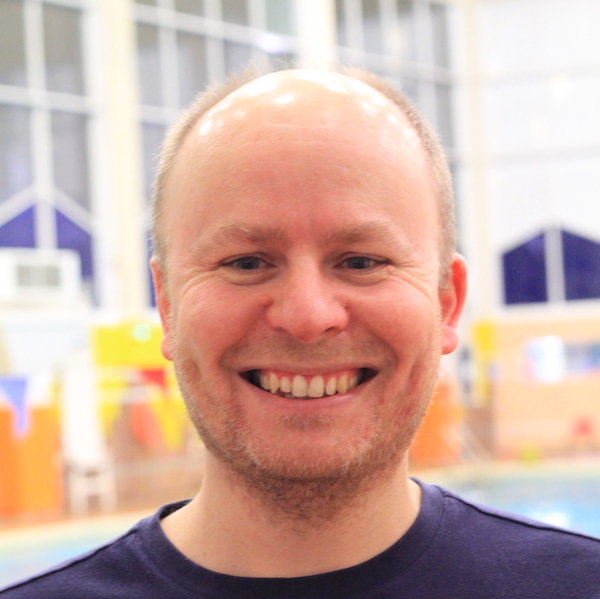 He now holds Teaching, Coaching and Open Water Coaching qualifications. He still competes with the masters, and is very active in Open Water events. He swam Lake Windermere in 2018 and is the 2019 London Region Open Water Head Coach. Duncan joined HSC back in the mid ’80s when he was 7 years old. He trained with and competed for HSC through all the age-groups, through his university years and beyond. At 22 he started coaching, gained his qualifications and gradually became more of a coach than a competitor. Now he’s our Head Coach and the current squad hugely benefit from his wealth of experience. If you have any concerns about your child’s welfare, or the welfare of any member of the club, please get in touch with Shelagh. In accordance with Swim England regulations, our Welfare Officer is not involved in coaching or any poolside activity. Any conversations will be treated in the strictest confidence. Safeguarding our members is the Welfare Officer’s primary concern. 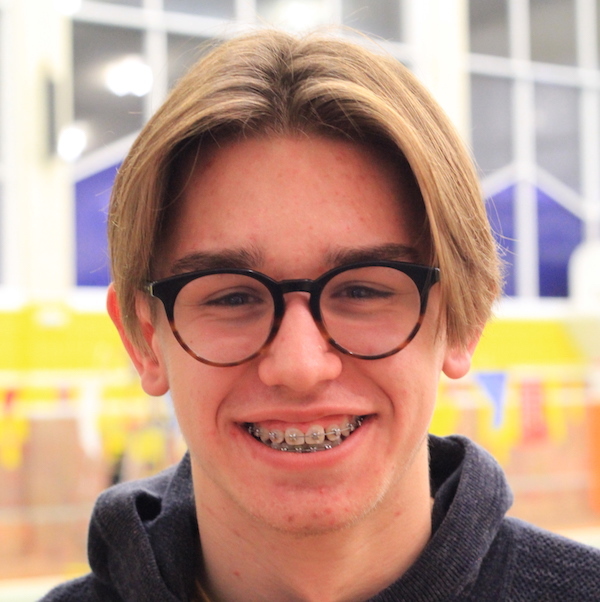 Frequently found manning the welcome desk on a Friday evening at Harrow Lodge pool, James may well be the first member of the HSC team you talk to. James became treasurer in 2017 but has been involved in the club since his daughter joined in 2011. His wife has also been a committee member, and his son still trains and swims for us in the Leagues. James also trains with the masters. Frank first got involved at HSC in 1987 when his daughter joined the club. His son followed in ’90, his wife joined the committee in ’92 and by 2000 he was on the committee himself. Now he’s responsible for a lot of the behind-the-scenes organisation and documentation and that keeps the club running smoothly. If you email the club about membership, it will likely be Frank who gets back to you to arrange a trial. When you arrive on your first Friday evening, you’ll look for Frank at our club table. Frank is club secretary and runs our gala entries. He keeps track of all our swimmers’ times and selects the gala teams. He’s also secretary of the Essex Mini League. 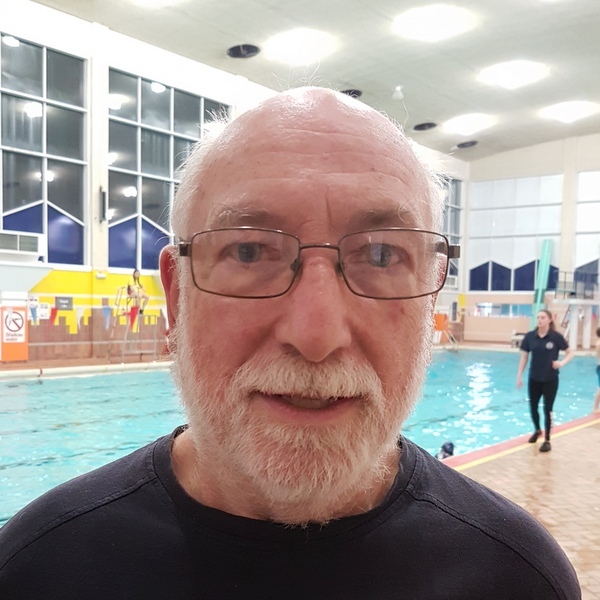 Dave has been involved with the club since 1979 when his eldest daughter started swimming. As a parent in the stands he was encouraged onto poolside to help put the lane ropes in, and before he knew it he was teaching in the small pool. He qualified as a teacher and then a coach, and when his youngest daughter left the club in her mid teens, Dave stayed on. When the club needed a new Chief Coach, Dave stepped in to ‘mind the shop for a while’ and held the position for over 23 years, coaching at every session, every week. He’s easing off on his committments now, but still runs our Tuesday session and assesses every new joiner so that they start in the right group for their abilities. 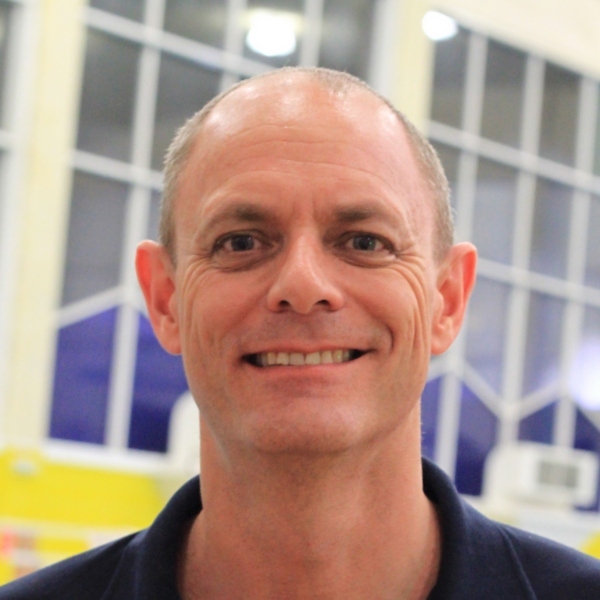 Chris swam competitively as a child, and, like our other coaches, has been involved in swimming ever since. He taught all levels of Life Saving for 20 years, then returned to swimming coaching in 2011. 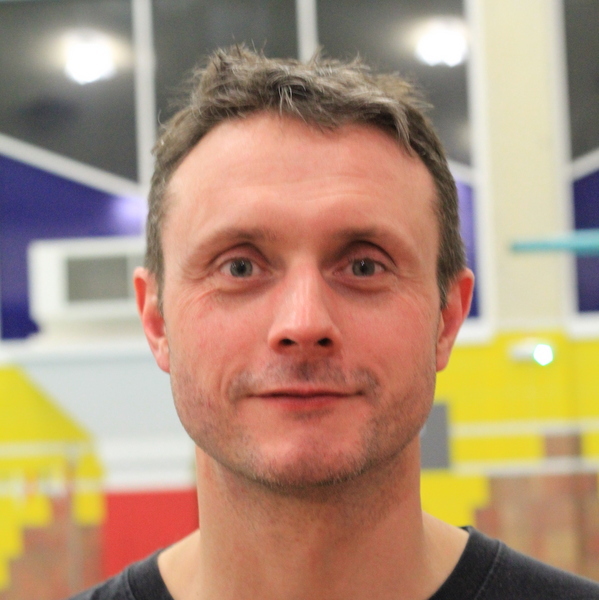 He is a Level 2 Swimming Teacher, a Level 2 Swimming Development Coach and a Level 2 Open Water Coach. Before joining HSC he taught children of all abilities from beginners to competitive squad members to triathletes. 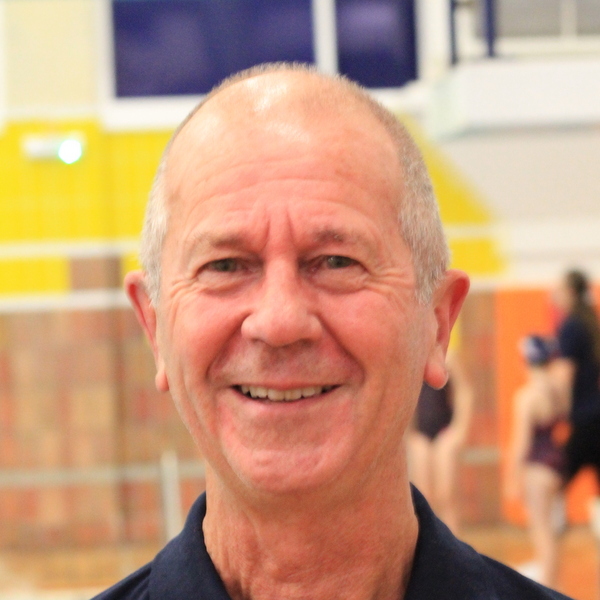 At HSC he coaches our Masters swimmers and our age group squads. He is technique focused and keeps sessions fun for our young squad members. Chris is a keen Open Water swimmer and took part in 22 Great Swims between 2009 and 2018. 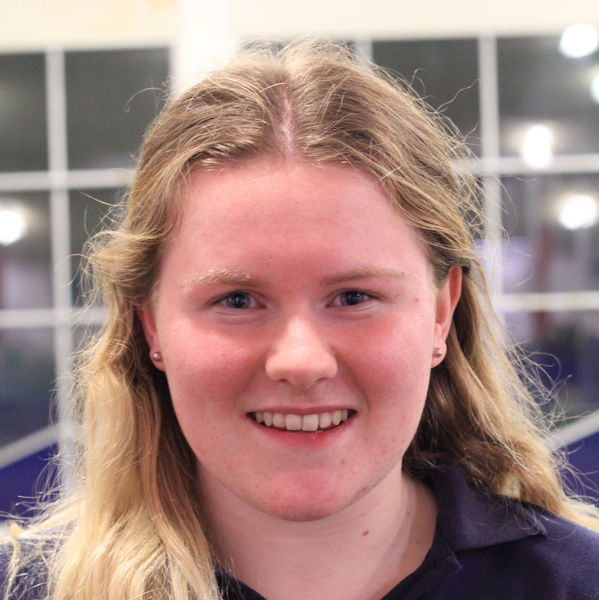 Emily joined HSC in 2010 when she was 9 years old. She trained and raced for us until she was 17 – by which time she had already established herself as an able coach. Emily began helping our Friday night coaches when she was 15. As soon as she was old enough she started taking swimming teacher qualifications. 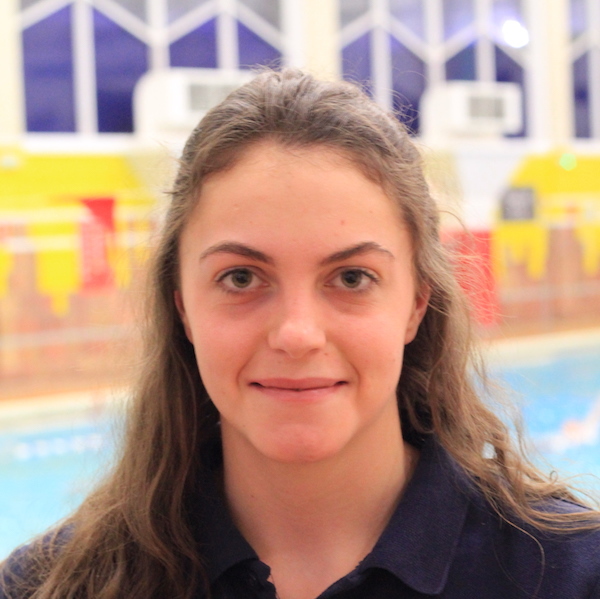 She’s now a Level 2 Teacher and coaches both our improver width swimmers and our younger squad swimmers. Jack competed for Romford Town through his childhood and teens until an injury forced him to take a break. In 2016 he started swimming for fitness at HSC, training with the squad and competing in the club galas. He qualified as an assistant coach in 2018, shortly after he turned 16. He now helps teach our improvers and younger squad members on a Friday evening. Harry joined HSC at 7 years old. He competed from age 10 and still trains with the squad. At 15 he started helping our coaches at the Friday evening club sessions. 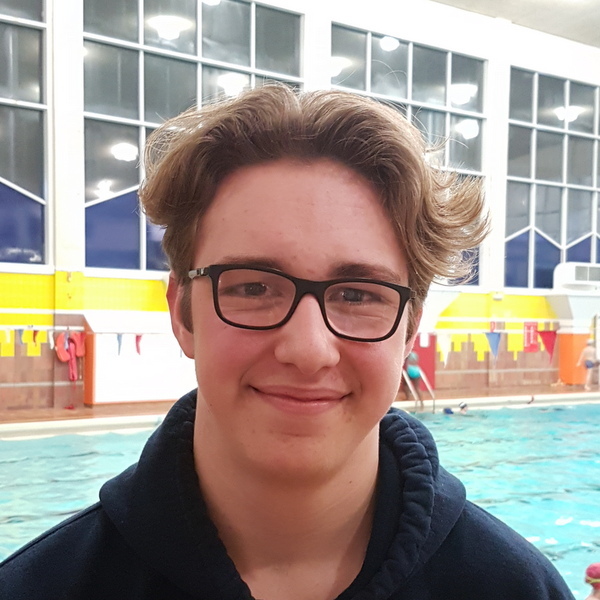 You must be 16 to take an ASA Assistant Coach course, so Harry will take his qualification the next time a local course is run. Hornchurch swimming club was established back in 1956 – and some of our original members are still involved today. That’s a recurring theme here – members who stay involved well beyond their youth. We have current parents who swam for HSC as children and most of our coaches have come up through the club. The club is affiliated to Swim England, ASA London Region, and Essex County ASA. The current club constitution is defined in the club rules document. All members are affiliated to the ASA. Basic details can be checked here.